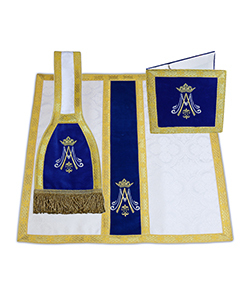 Beautiful vestment, came well packaged and fast. 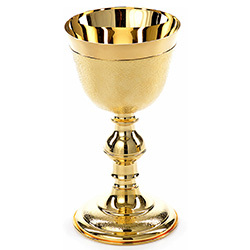 Would definitely order again! 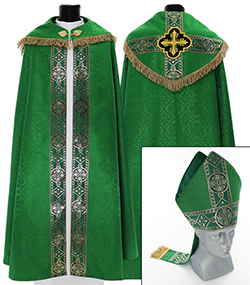 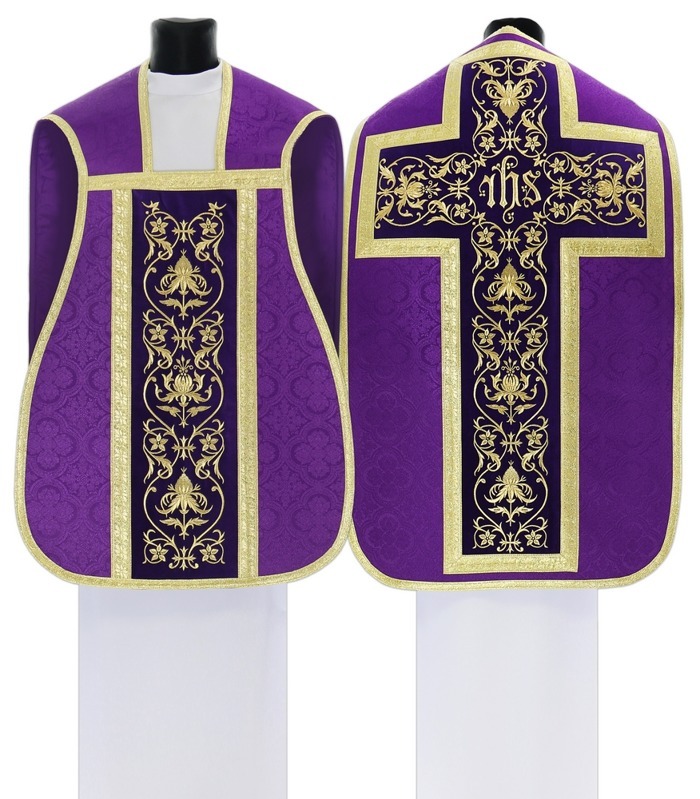 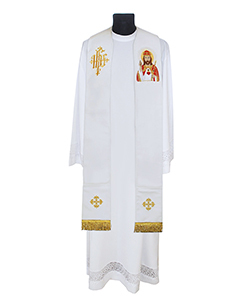 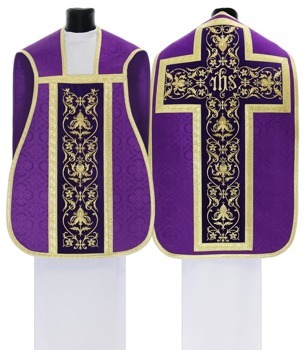 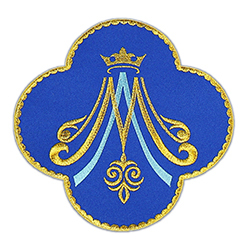 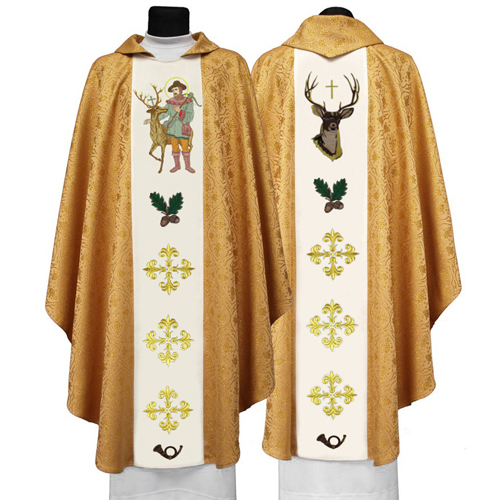 These are beautifully made vestments,and we are very pleased with them. 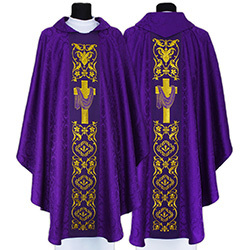 They will brign great dignity to our celebrations of Mass.